According to ESPN NBA insider Adrian Wojnarowski, the Miami Heat are finalizing a deal to bring back combo guard Dion Waiters. Free agent guard Dion Waiters is finalizing a deal with the Miami Heat, league sources tell ESPN. The 6-foot-4 guard had recently opted out of his $3.2 million option with the Heat, so it is expected that his new deal will be worth well over that amount on a yearly basis, especially considering that the team lost out on the Gordon Hayward sweepstakes. 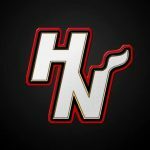 Details of the new deal have yet to be released, but the Heat do have around $34 million to work with. 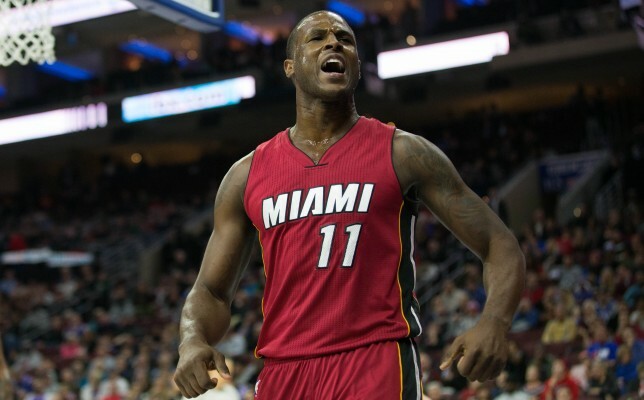 Waiters averaged 15.8 points, 4.3 assists, and 3.3 rebounds last season in a breakout campaign for the Heat.